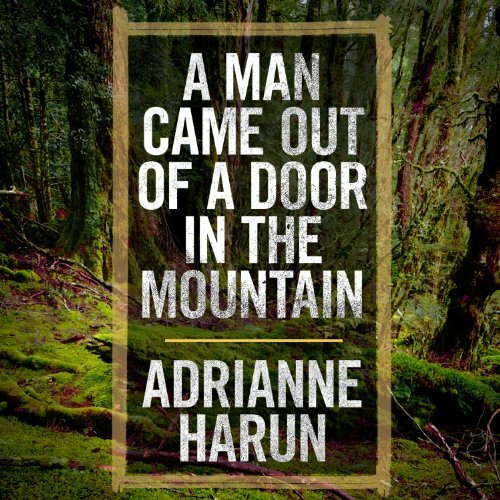 Showing results by author "Adrianne Harun"
In isolated British Columbia, girls, mostly native, are vanishing from the sides of a notorious highway. Leo Kreutzer and his four friends are barely touched by these disappearances-until a series of mysterious and troublesome outsiders come to town. Then it seems as if the devil himself has appeared among them.